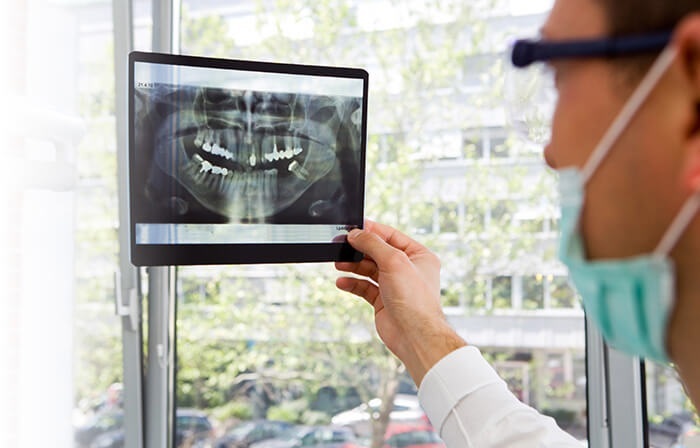 Recent medical research has indicated startling connections in the relationship between gum disease and more serious conditions such as stroke and heart disease. Since heart disease is usually fatal, it is clear that gum disease is a serious matter. 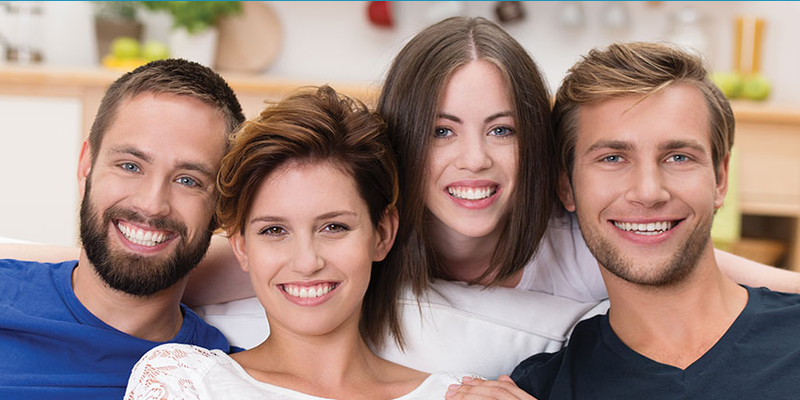 The American Dental Association estimates that 80 percent of Americans have gum disease. Any other affliction at these levels, such tuberculosis or AIDS, would be considered an epidemic, and many dentists think it is just that. They also knew that gum disease would never be labeled epidemic because "no one ever dies from it." The worst is that you lose your teeth. Not pleasant – but certainly not life threatening. But that's all changed. The American Academy of Periodontology reports: "Studies found periodontal infection may contribute to the development of heart disease, increase the risk of premature, underweight births, and pose a serious threat to people whose health is already compromised due to diabetes and respiratory diseases." Periodontal disease is characterized by bacterial infection of the gums. These bacteria can travel into the bloodstream – straight to the heart. Breathe in, breathe out, and relax! Inhaled through a mask, nitrous oxide (laughing gas) produces a state of relaxation that permits local anesthetic to be delivered with little to no pain. Now, you can relax and not feel the needle. It also wears off quickly, allowing you to drive yourself home after your treatment. Starting early is the key to better oral health and fewer orthodontic procedures. When your child is between the ages of 6 and 11, they're at a crucial stage in their dental development. They possess a mix of baby and permanent teeth in a mouth that is still pliable and easier to adjust. Dr. Hatch has the knowledge of craniofacial growth and development that allows him to identify and correct teeth and jaw disharmony early. By addressing crowding of the front teeth, cross-bites in the back teeth, and the mismatch of upper and lower jaws before children reach their teen years, corrections can be much less invasive and time-consuming. 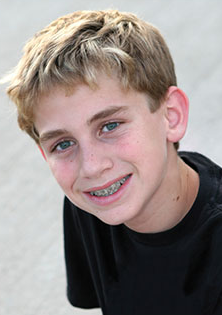 Sometimes orthodontics can be eliminated altogether!